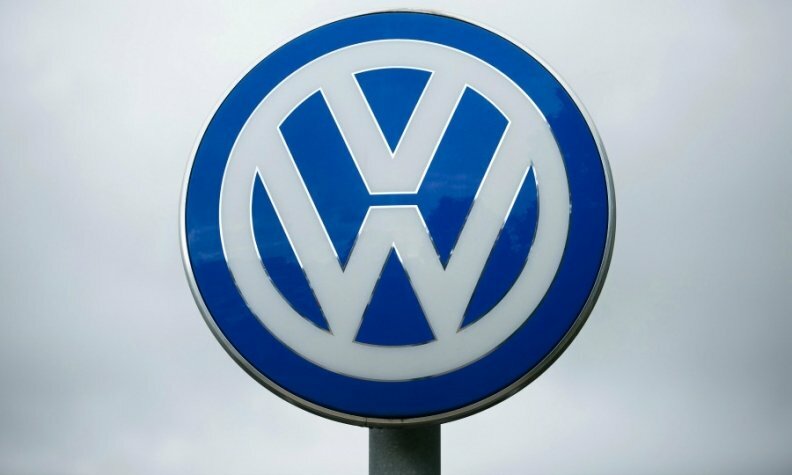 FRANKFURT -- Volkswagen Group could list its trucks business as a way to achieve its goal of turning the unit into a "global champion," trucks chief Andreas Renschler was quoted as saying in an interview with Manager Magazin. "A stock listing is among our options," Renschler said, adding that no decisions had been made on the matter. Renschler also told the publication that expanding in Russia or Southeast Asia were other possible strategic paths. VW in July said that an initial public offering of its trucks business, which includes the Scania and MAN units, had no priority at the moment, adding the group's focus was on boosting synergies among its truck brands. Rival Daimler plans to break out its trucks and buses, cars and vans and financial services divisions into three separate units.